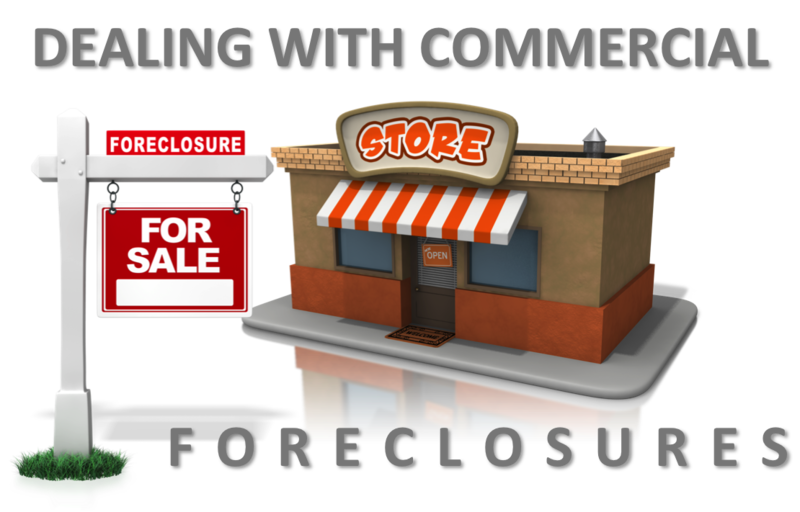 A course designed to help the real estate professional gain knowledge and expertise when dealing with Commercial Foreclosures. By attending this class you will be able to fully understand the commercial foreclosure market. Learn strategies on how to develop relationships and effectively work commercial foreclosure transactions.